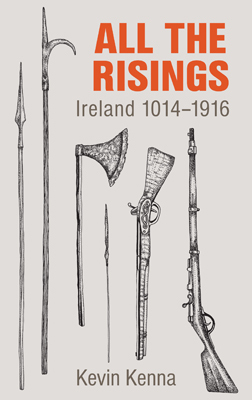 Currach Books is a leading independent publisher of fiction and non-fiction in Ireland. We take our name from a traditional Irish boat with a wooden frame that is symbolic of our unique Irish culture and history. We are a secular imprint of Columba Books and St Columba was known to use a Currach. We are dedicated to publishing books of the highest quality and production values, which will inspire your imagination. We publish across a broad range of areas including history, poetry, biography, cookery, photography, health and lifestyle. We are a small publishing house that is constantly growing and developing, and we are committed to publishing the best books, by both new and established writers. We love books and want to publish books that you will love!